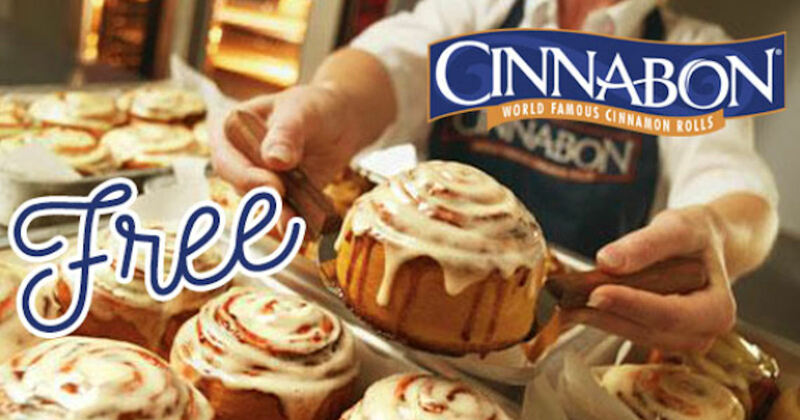 Register with Club Cinnabon and get a free Minibon Roll! Be sure to add your birthday and you'll also receive a free special treat on your birthday! *May not be mobile friendly. If you have trouble just visit the Cinnabon Facebook page directly and click the E-Club Join option. 15% off in the Wine Shop!